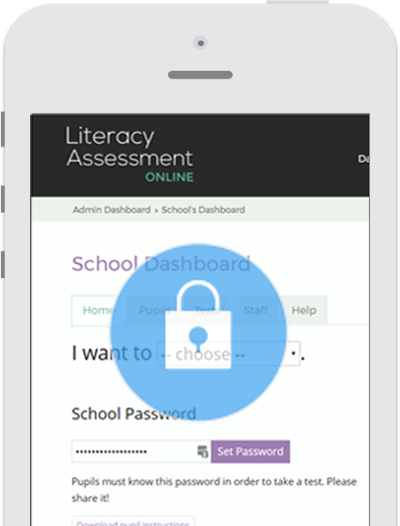 This literacy assessment system provides online tests to measure and track a pupil’s literacy progress. There are three types of literacy assessments available – phonics, spelling and reading comprehension, all of which are based upon standardised data. With the current focus on literacy, this system provides an effective tool to evaluate the measures schools put in place to improve literacy standards. Test groups as many times as you like. Easily share access to test data with colleagues. Set standardised group literacy tests. 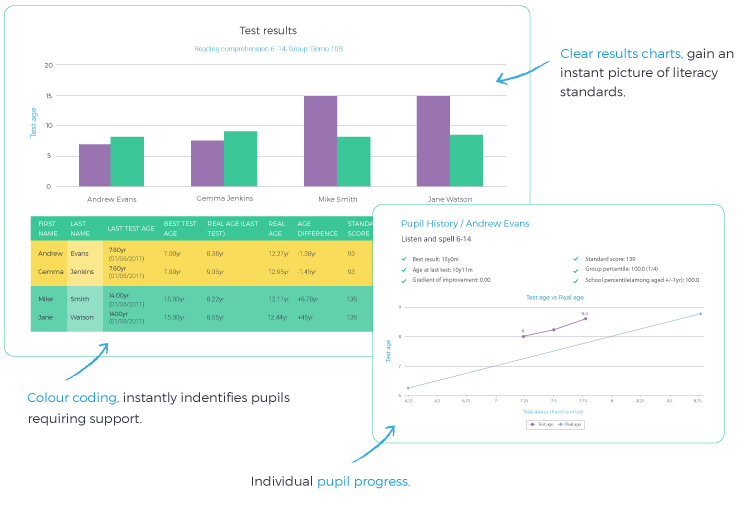 Assess pupils’ literacy ability and automate marking of tests. Evaluate the effectiveness of your literacy strategies. 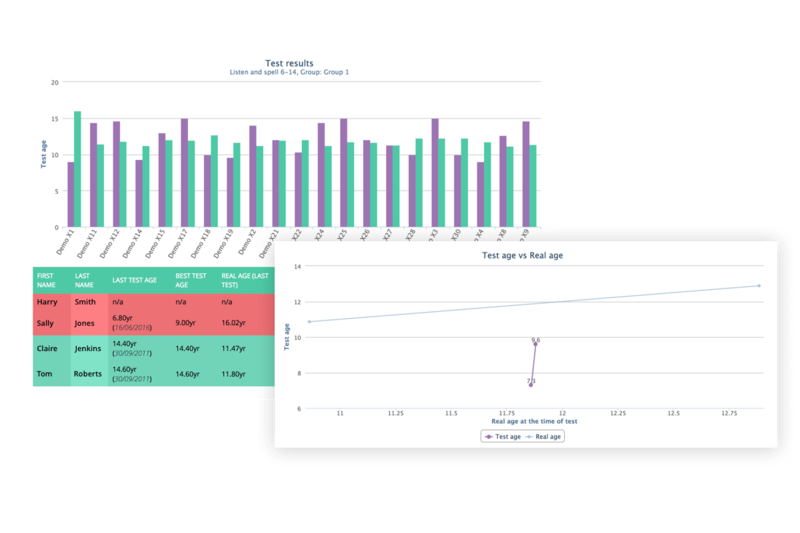 Create groups of pupils and analyse comparative literacy data. Identify pupils requiring additional literacy support. Print literacy assessments for paper based completion. View results as charts to see trends and patterns over time. What statistical data is available and how is it presented? 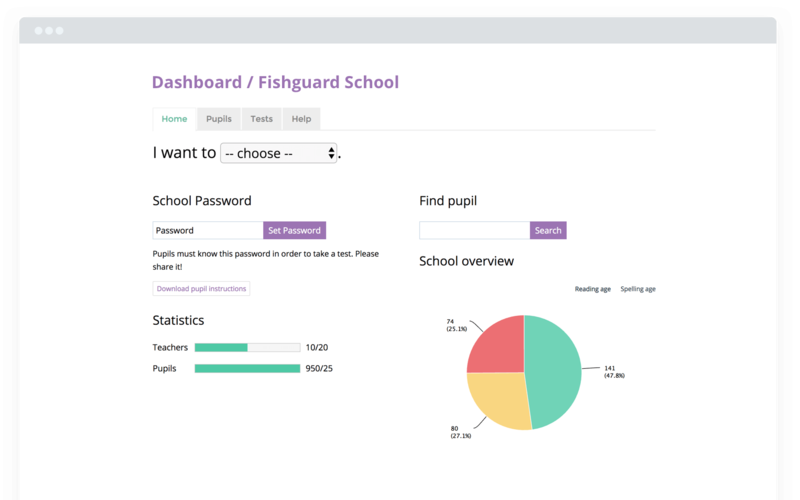 Security is of paramount importance to us and we have a range of industry standard measures in place to ensure safeguarding of all pupil data. We use GeoTrust 256bit SSL (secure socket layer) encryption for all data and our database uses encryption for key data. We employ a penetration testing company to ensure our systems are secure, they perform system security tests on a regular basis. All of our staff are DBS checked, we are registered with the ICO, comply with all aspects of the Data Protection Act and we are GDPR compliant. 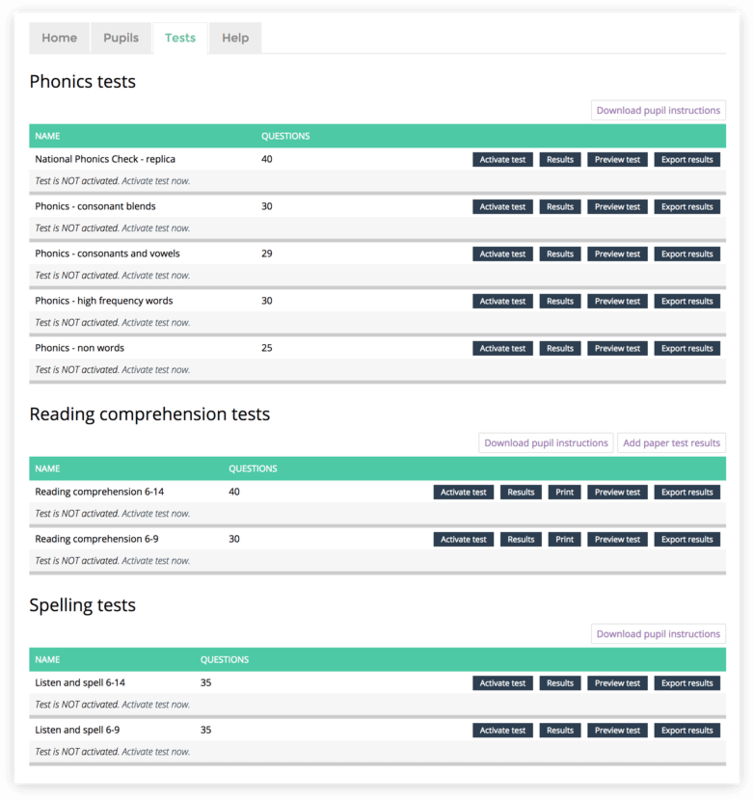 Literacy Assessment Online is designed by Edukey Education, part of TES. 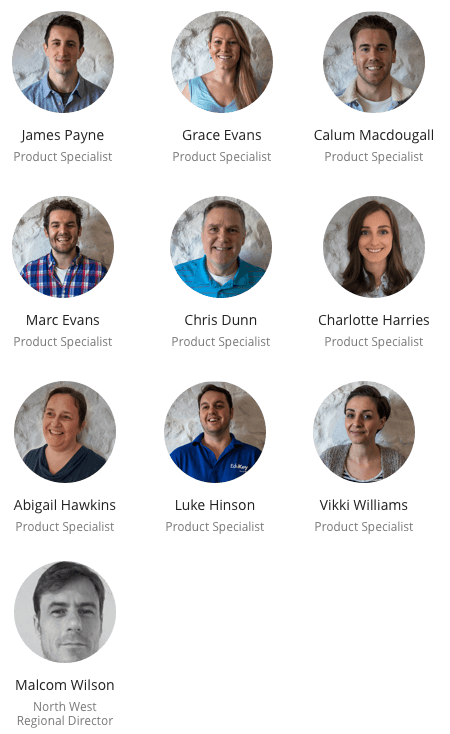 Our product team have a combined experience of over 60 years of working in schools and we put this to good use when building our software.